Harry Cunningham has served as senior choir director at First English since September 1985. 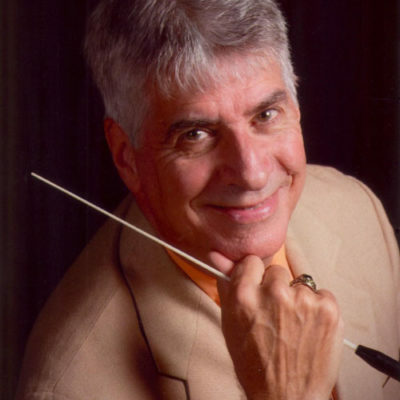 He is a 1970 undergraduate alumnus of the Indiana University of Pennsylvania and received a Master of Music Education degree from Duquesne University. He taught for forty years in the Moniteau school district and is in his 26th year of directing the New Castle Music Club Chorus. Before beginning his years of service at First English, Harry served as choir director and organist at several other area congregations. He and his wife Carol have two children and three grandchildren.